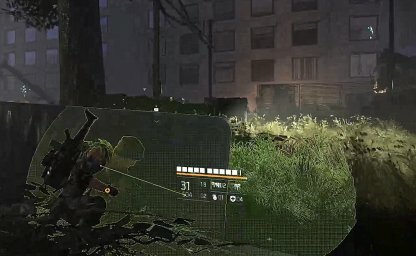 Check out this Tom Clancy's The Division 2 side mission walkthrough and guide for SHD Tech Beacon. This includes gameplay & battle tips, mission tricks & techniques, and more. 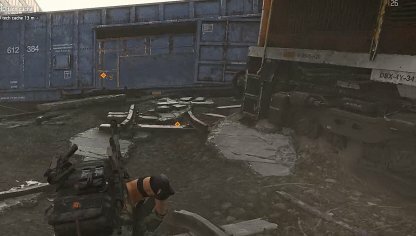 Using a Recovery item out in the open makes it moot as enemies can continuously shoot you down. Make sure you have ample cover, such as behind trees and barricades, before using a recovery item. 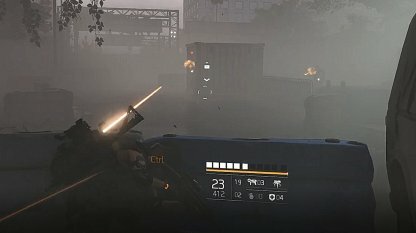 The Bridge will be overtaken by a fog that will obscure your vision, making it hard to see the enemies you're up against. Use their bullet trails to locate their location or alternatively, use your turret to pinpoint them if you have the skill. 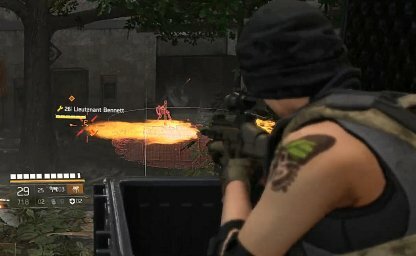 Put all your effort in taking down Lieutenant Bennett as soon as he appears. Once he's defeated, the rest of the battle will be a cakewalk with the henchmen being far weaker than he is.